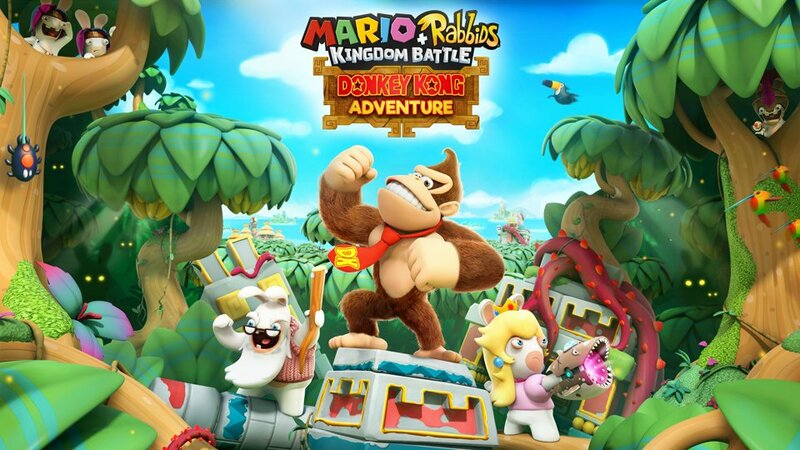 Earlier this year, Ubisoft announced that Donkey Kong would be coming to Mario + Rabbids Kingdom Battle. More accurately, he’d be coming as part of a new DLC pack that added a new campaign and options to the title, all themed after the Donkey Kong Country series. As you can tell, it looks pretty good. You’ve got two new characters in the form of DK and Rabbid Cranky, four new areas to explore, musical remixes based on Donkey Kong 64 and various other things that’ll make Donkey Kong Country fans very happy indeed. What’s more, it also adds a few new mechanical twists too. For instance, Donkey Kong can throw enemies and cover around the map to take out his foes, as well as pull Rabbid ears from the ground to pre-actively strike reinforcements. It’s a neat set of additions and adds to the original game without overhauling it completely or what not. So yeah, this is definitely one to check out for any Mario + Rabbids fans out there! 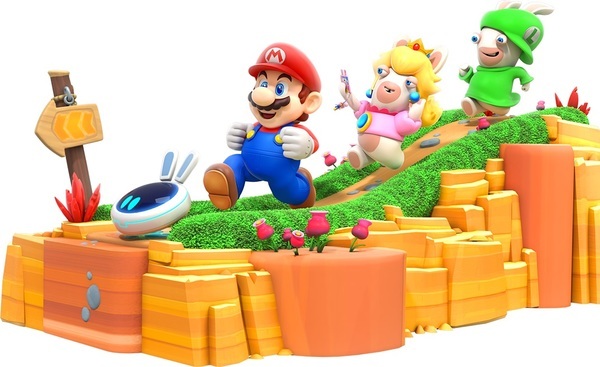 Ubisoft Finally Announces Mario + Rabbids: Kingdom Battle! Is a Fake Nintendo Employee Taking Down Fan Works? Paper Mario Colors of Creation; The Super Paper Mario Sequel You’ve Been Waiting For? Ten Fantastic Fan Projects That Rival Official Games! Are you interested in Pokemon Sword and Shield? Gaming Reinvented is a platform for gaming news and editorials. Run by the users rather than a staff team, we offer 100% independent, good quality journalism.